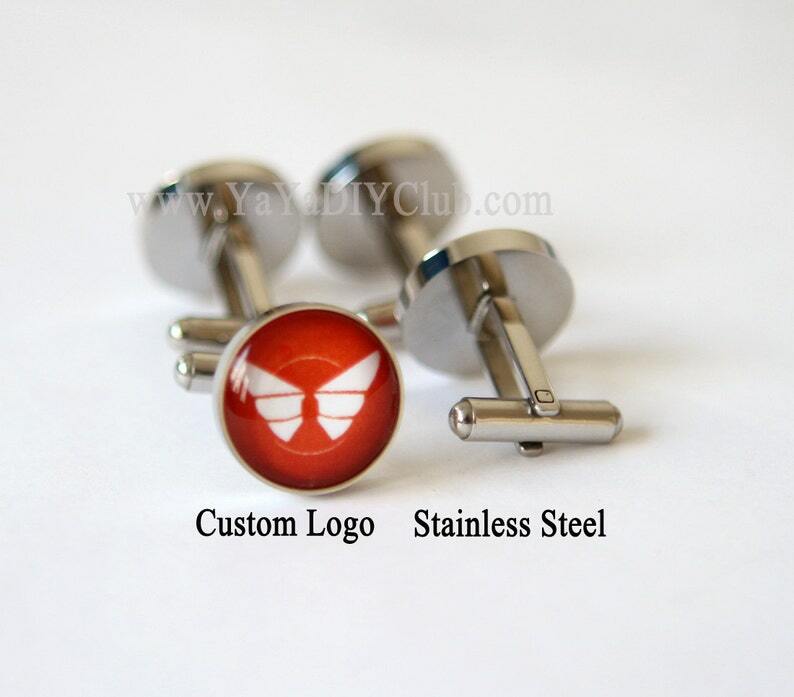 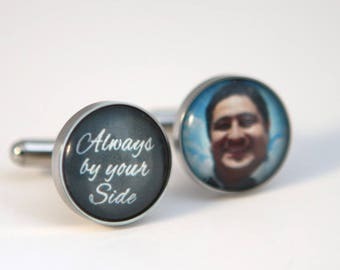 Custom Cuff Links Custom Logo Cufflinks Corporate Logo Gift - Custom photo of your choice in stainless steel. 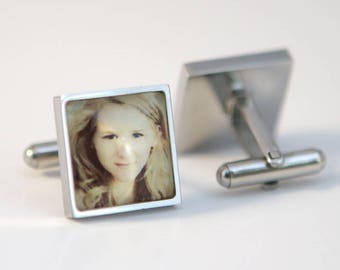 Unique mens jewelry, corporate gift,birthday gift for him,dad, men, father. 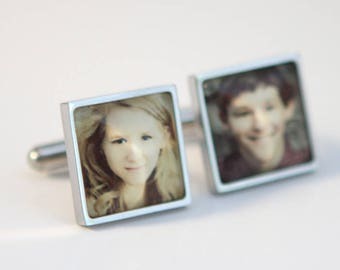 unique mens gift ideas!